Far away from the hustle of the big city stands a quaint mountain cottage. As the snow falls silently from the sky, twilight chases after the reddish light sinking behind the mountains. As darkness finally overtakes the peaceful valley, beautiful fireworks emerge to celebrate this fabulous winter dream. It is a travel to quiet winter scenery. An exciting bowling simulator with surprising graphics and animations. Shows a colorful Winter's Scenes. 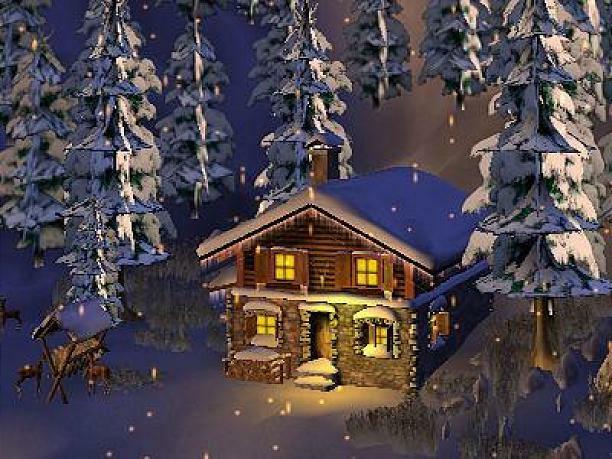 Qweas is providing links to Winter Dream 3D 1.0 as a courtesy, and makes no representations regarding Winter Dream 3D or any other applications or any information related thereto. Any questions, complaints or claims regarding this application Winter Dream 3D 1.0 must be directed to the appropriate software vendor. You may click the publisher link of Winter Dream 3D on the top of this page to get more details about the vendor.